​ Our Columbus Ohio tile cleaning experts won’t skip a step in the cleaning process. With the latest in hard floor cleaning equipment and the best training possible we strive for perfection every time. Let us bring the life back into that dirty tile and grout floor today! It all starts with a phone call (614) 468-8778. 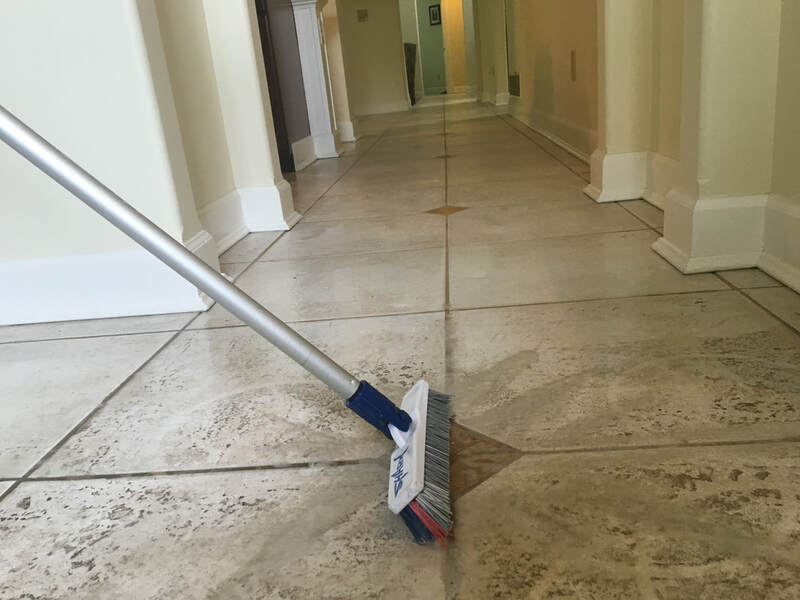 We will dispatch an estimator to you’re home to provide you with a proper tile cleaning estimate. 4 ways to make you tile floor stay cleaner longer. 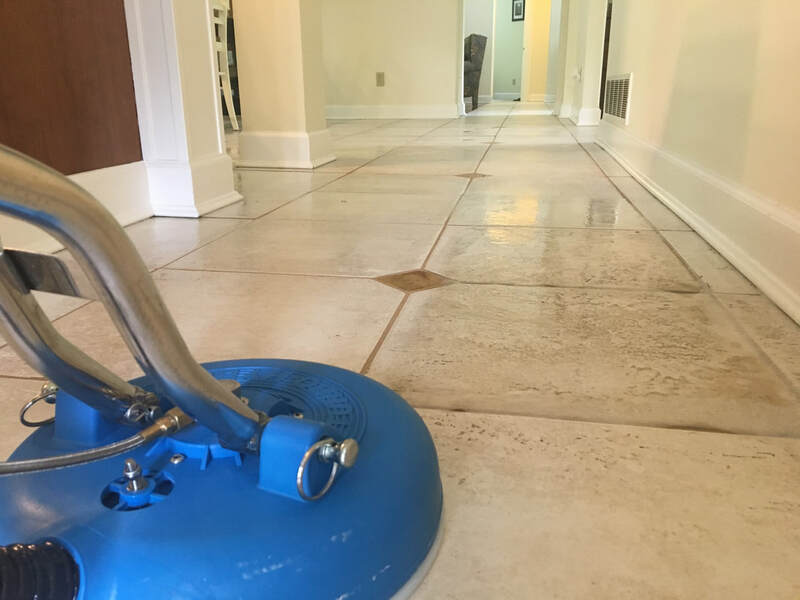 The most important step after tile and grout cleaning is to have the grout between the tile sealed with a quality sealer it will protect the grout from getting dirty. Mop your tile and grout floor as much as you would vacuum your carpet. If it’s not cleaned on a regular basis the dirt will build up and make the grout turn black. Once every 3 months use a mixture of ½ cup of white vinegar and a gallon of warm water to mop your tile floor the acidity in the vinegar is a natural grease remover works great for tile and grout in the kitchen. You can place a doormat outside and inside your home to help eliminate bringing in mud or bacteria on your tile floors. This is very important especially during the winter months.